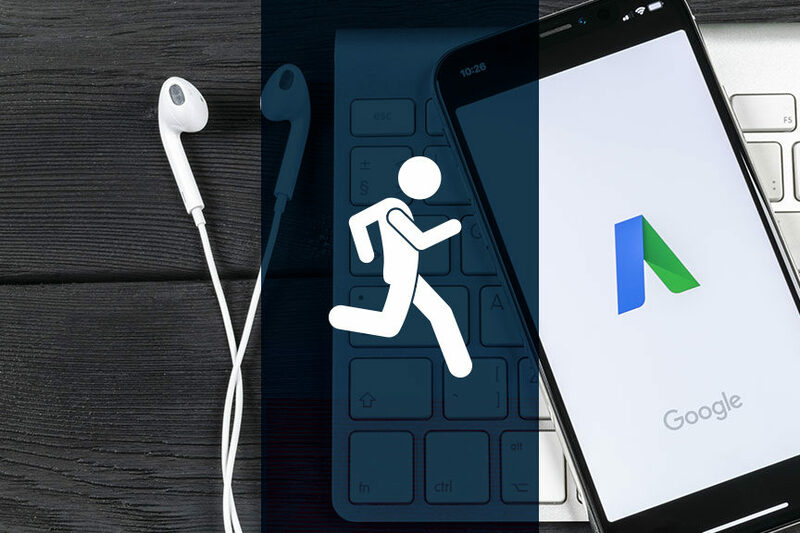 Want your Google Shopping campaigns to rule the e-commerce galaxy? Sure, everyone wants higher traffic and more conversions. And customer reviews — i.e. those little stars you see in some Product Listing Ads — can help e-commerce marketers’ catalogs shine brighter by providing crucial social proof during the early stages of the buyer journey. Here’s a deeper look at how adding ratings to your PLAs can boost visibility and sales from Google Shopping. A consumer seeing a Product Listing Ad has higher likelihood of conversion compared to other forms of traffic. Providing these high-intent shoppers with customer ratings of the specific product they are searching for can draw them in by enhancing an ad’s visual appeal and offering more information about the product. This is especially true when your competition’s listings for the same search do not feature customer reviews. Customer product ratings are displayed in PLAs when a product has at least three reviews and Google determines that the review information is accurate and relevant for the user. But it helps if those reviews are highly positive. More stars really do mean more orders. We’ve found that 94% of online purchases are made for products with an average rating of either four or five stars. 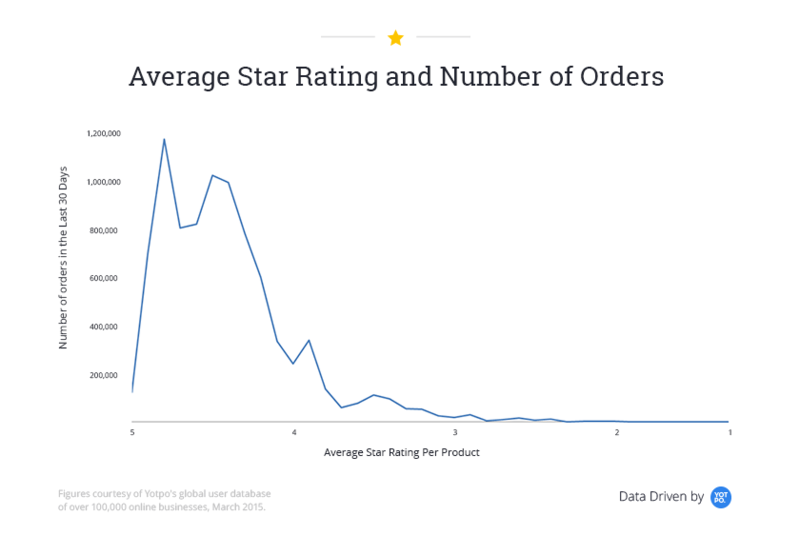 While four and five stars may both sound positive, when it comes down to actual conversions, products with an average rating of five stars get 126% more orders than products with an average rating of four stars. 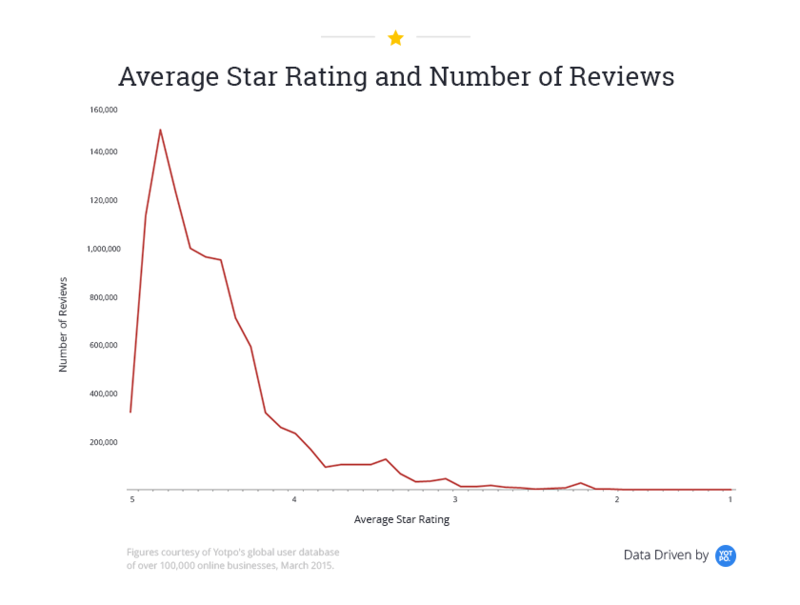 Five-star ratings tend to attract even more five-star ratings: When people see positive reviews for an item they bought, they are reminded of their positive experience with the product and feel compelled to write a glowing review of their own. Product Listing Ads can get an extra boost of social proof from user-generated content like reviews. Shoppers trust content from past buyers more than branded content because it seems more genuine. 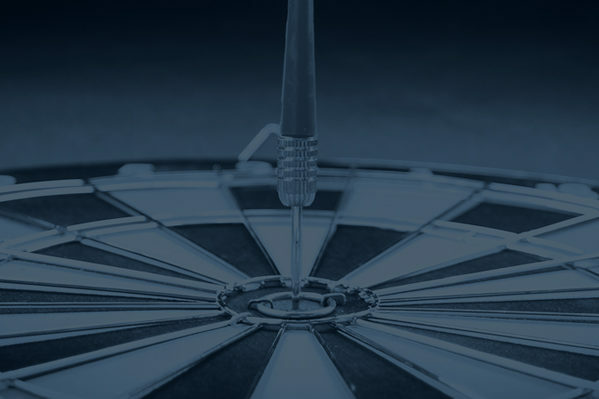 Amid the limitless choices of online shopping, positive customer reviews give shoppers the confidence and reassurance they need to take the next step in the buyer journey with you. 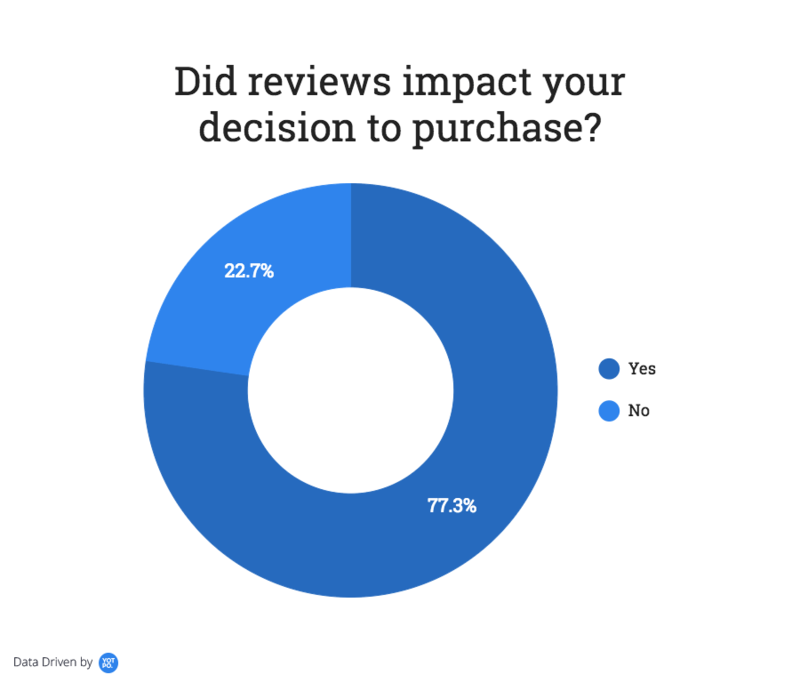 This social proof on your site and in your PLAs can bring more customers to your store: In a survey of more than 600 buyers, 77% said reviews impacted their purchase decision. Look to stars: Collecting lots of customer reviews can make a big difference when it comes to e-commerce success. Online shoppers have short attention spans and expect a high amount of relevant product information with minimal time and effort. Getting customers to write reviews and making it as easy as possible for your customers to submit these reviews will help you collect the user-generated content you need for your product ratings show up in PLAs. 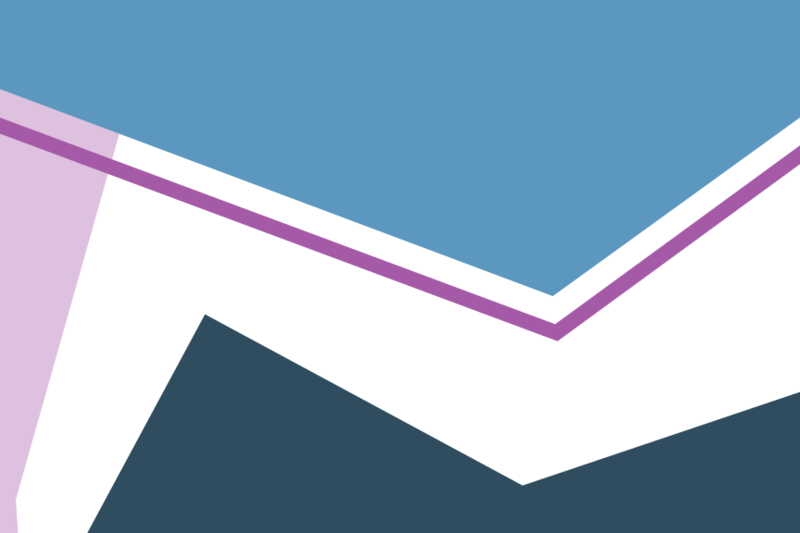 Editor’s Note: This is a guest post from our friends at Yotpo, a Google Partner that provides a customer content marketing platform to generate customer reviews, social Q&A, and rich media. 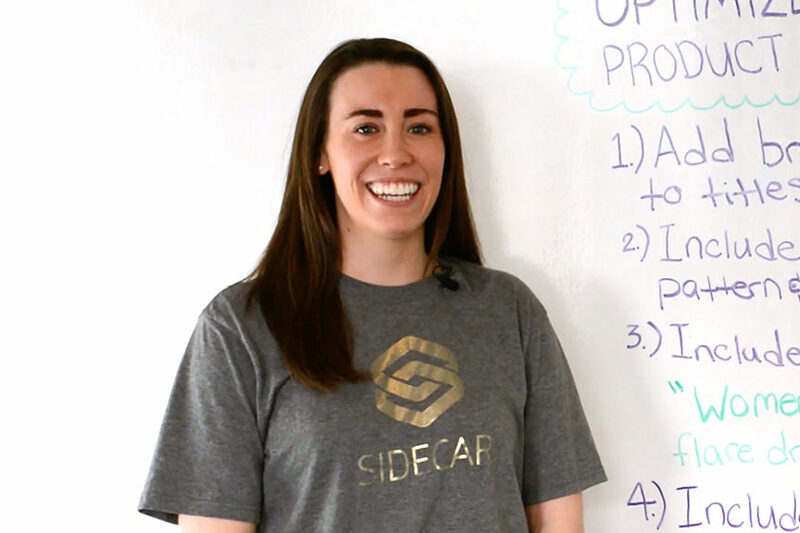 Joanna is a contributor to Sidecar Discover. Her marketing experience emphasizes the content discipline, and spans lead generation, brand recognition, and partnerships. 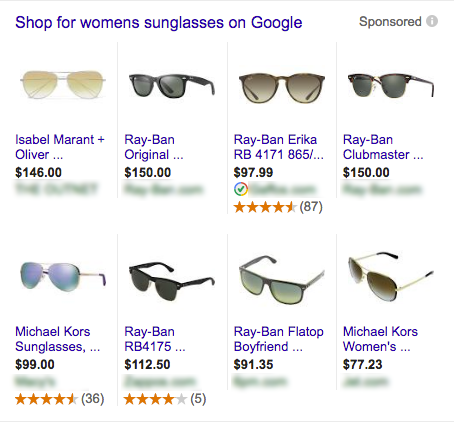 Previous Keyword Targeting in Google Shopping: Dream or Nightmare?